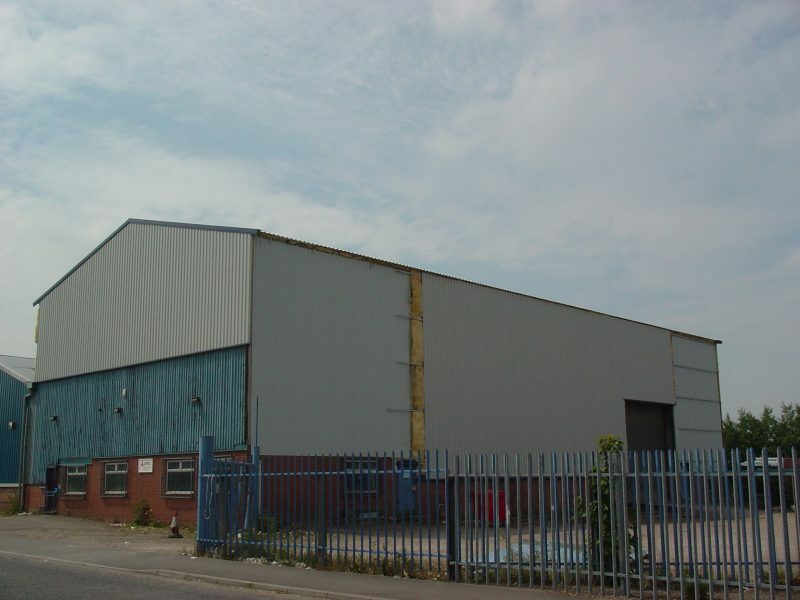 Here at Corrivo Building Products Ltd, we’re proud of all the work we put into producing the best roofing materials at our premises in the East Midlands. 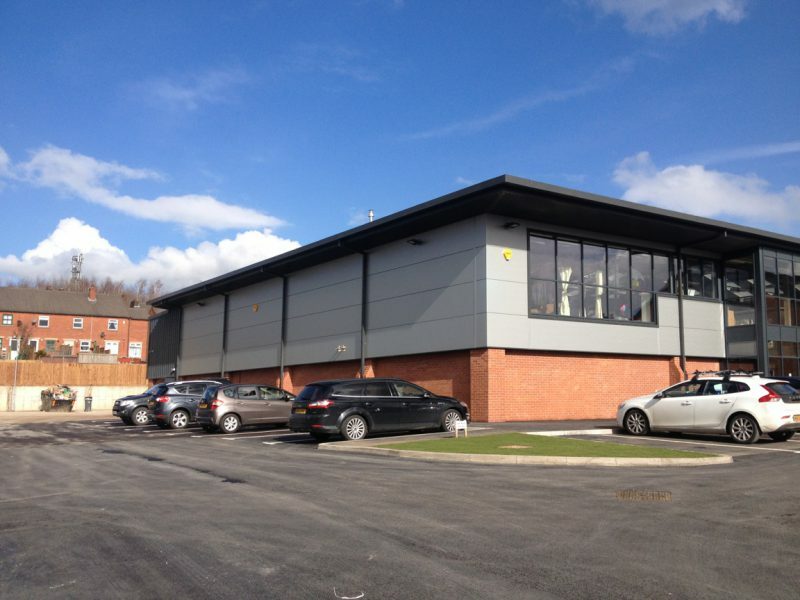 As a result, we’d like to share with you some of our previous work in the form of case studies. 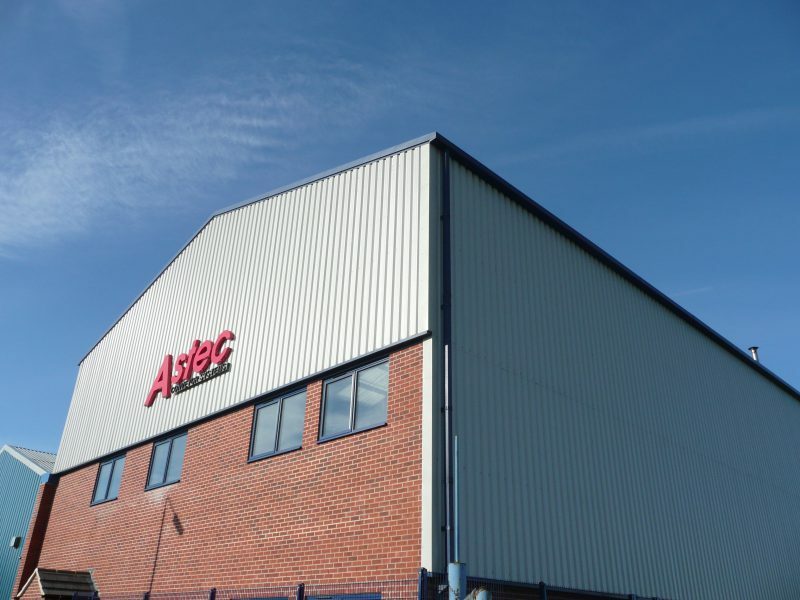 You can gain a better insight into our procedures and you’ll no doubt see how our products can enhance any commercial or industrial roofing project. 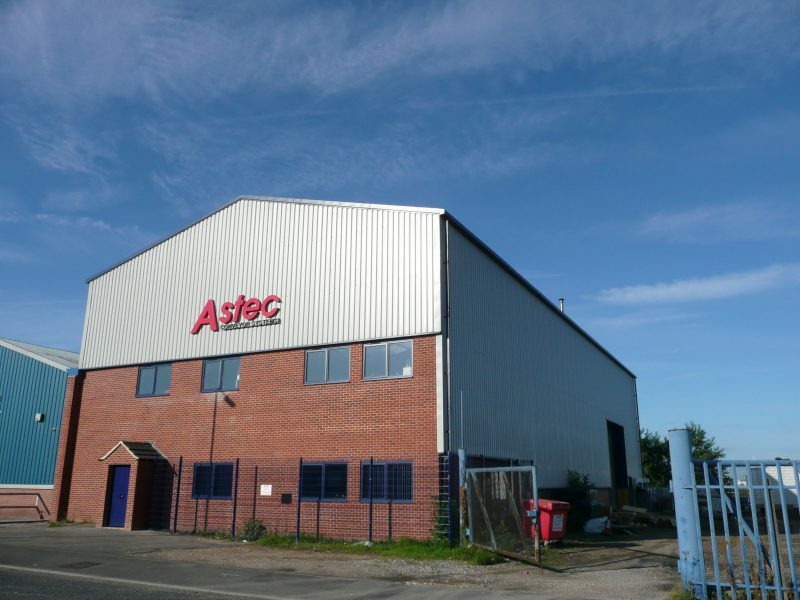 When Adrian Smart, Managing Director of Astec Conveyors Ltd needed to improve the aesthetics of his existing industrial building, he approached Corrivo for advice. 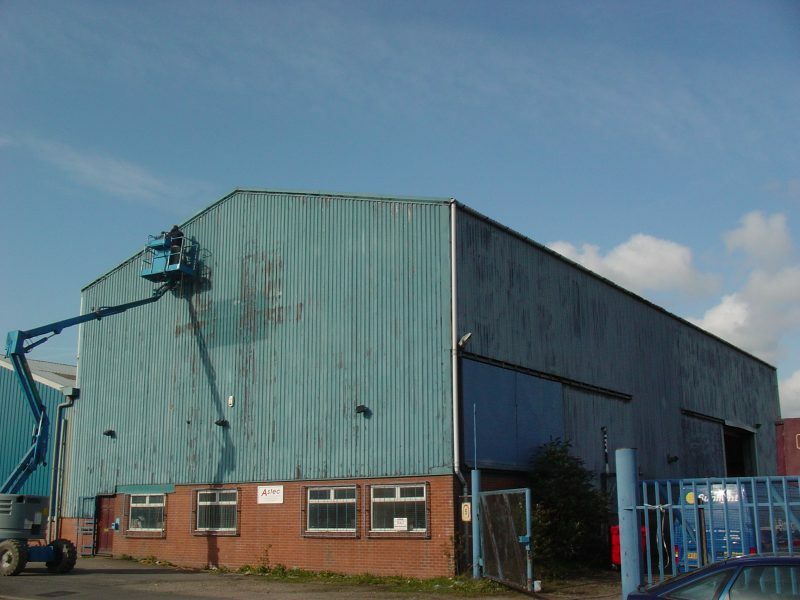 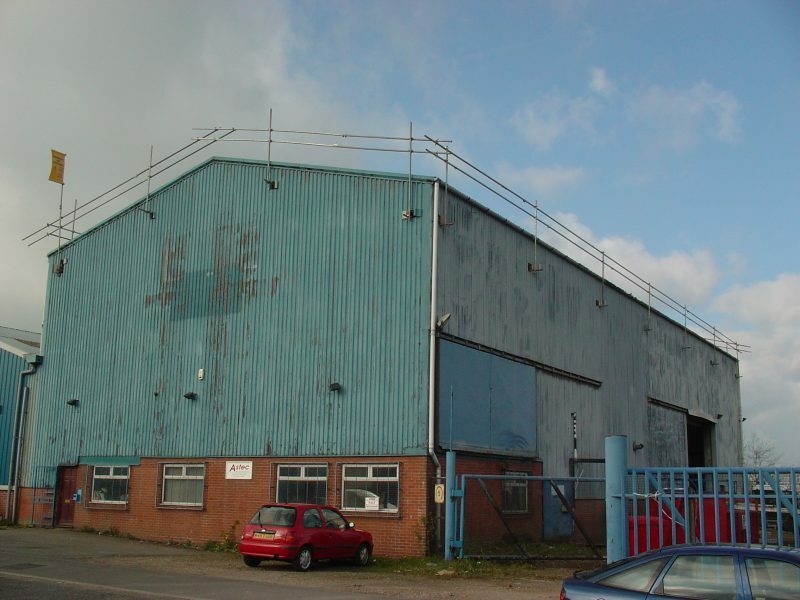 As we supply many leading roofing contractors, we were able to put him in touch with a reputable firm to carry out the necessary works and on this occasion, Corrivo procured the profiled metal roof sheets and clear roof lights. 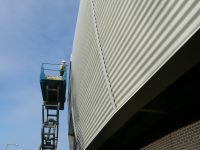 We also manufactured all of the flashings, gutters and rainwater goods in-house. Mr Smart was very pleased with the end result and believes the building has enhanced his firm’s corporate image considerably (see copy testimonial). 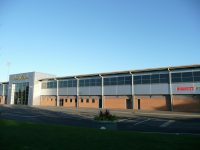 When a brand new building was constructed adjacent to the original site in 2012 Corrivo was again chosen to supply a full package of roofing materials. 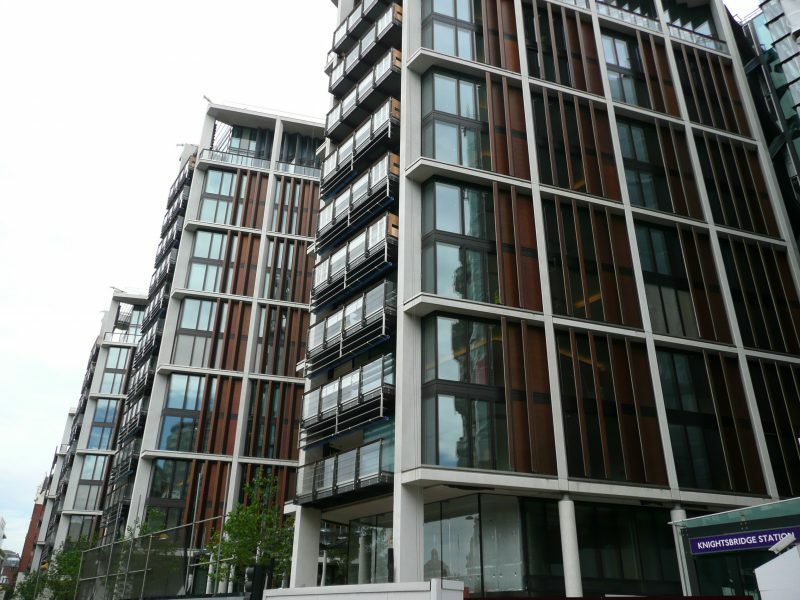 Corrivo can provide advice on self-build cladding packages of all sizes. 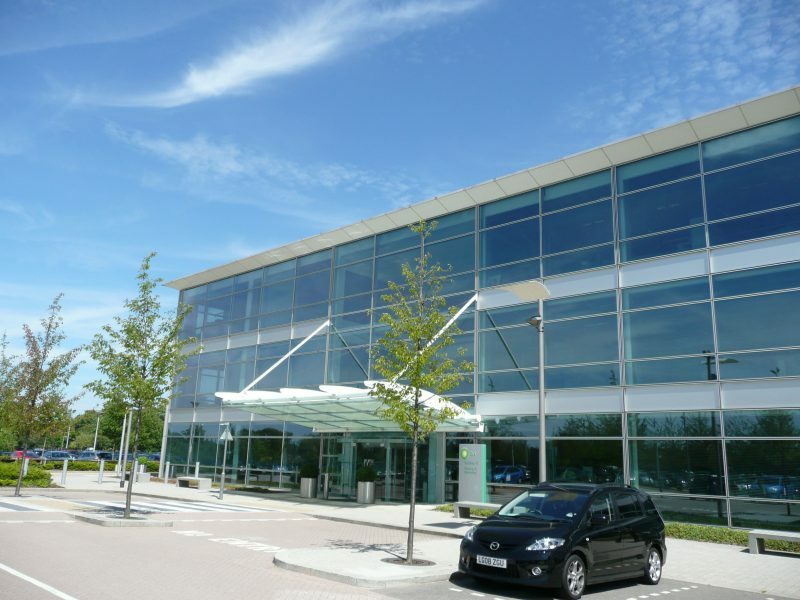 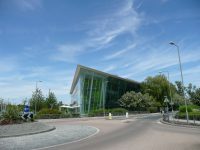 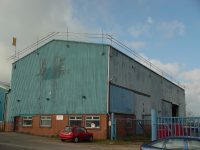 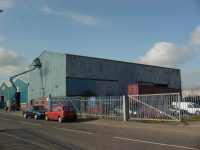 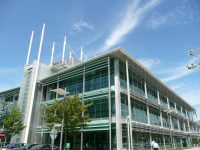 BP International Centre in Sunbury on Thames was formerly owned by the Cadbury family. 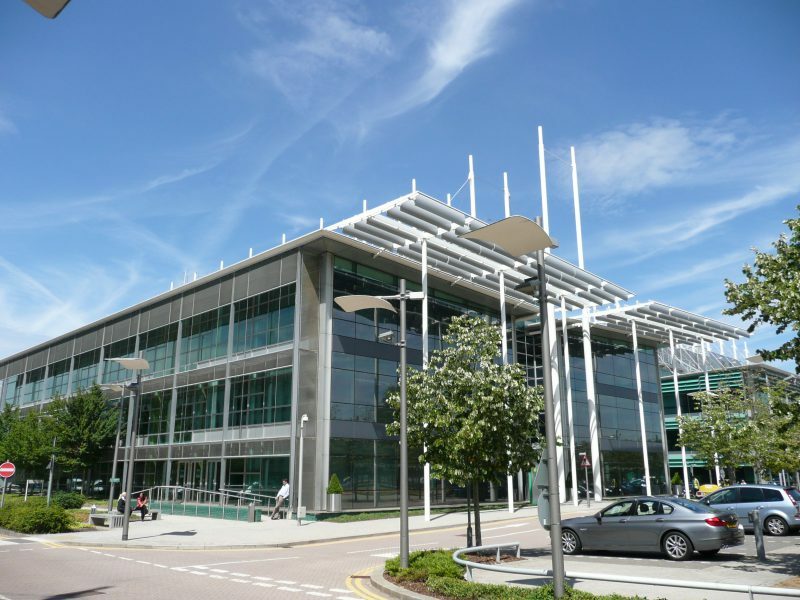 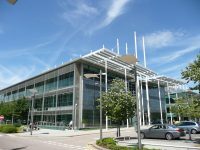 The campus has evolved over the years and is now home to a number of the company’s divisions. 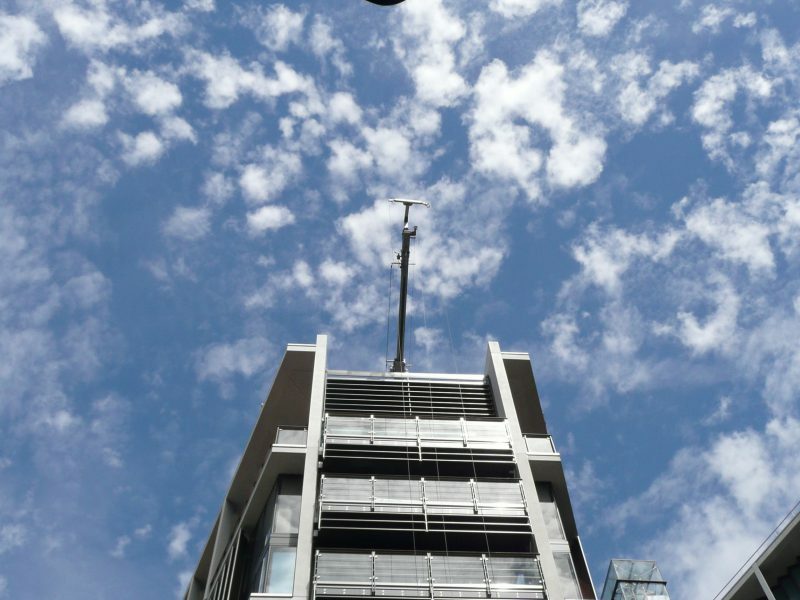 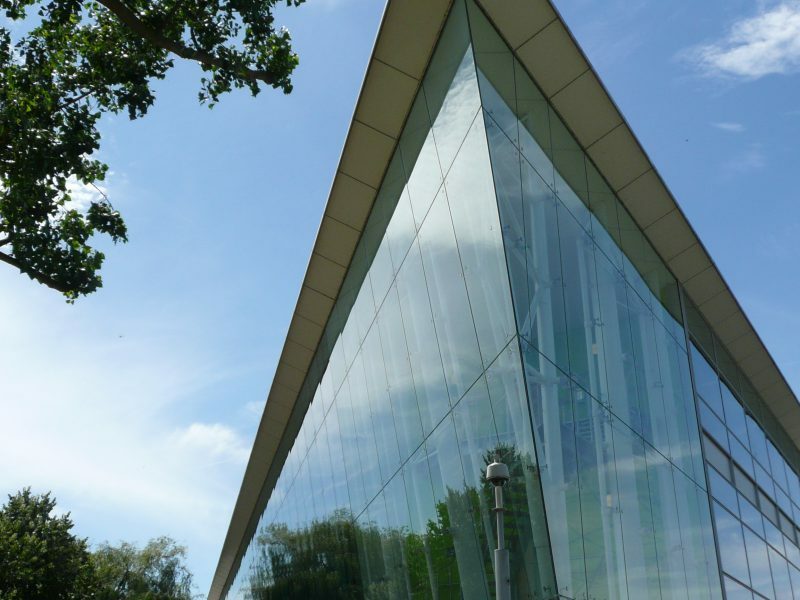 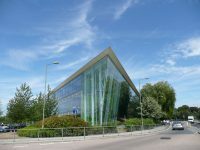 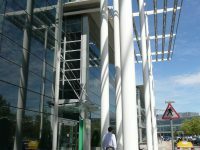 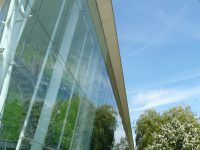 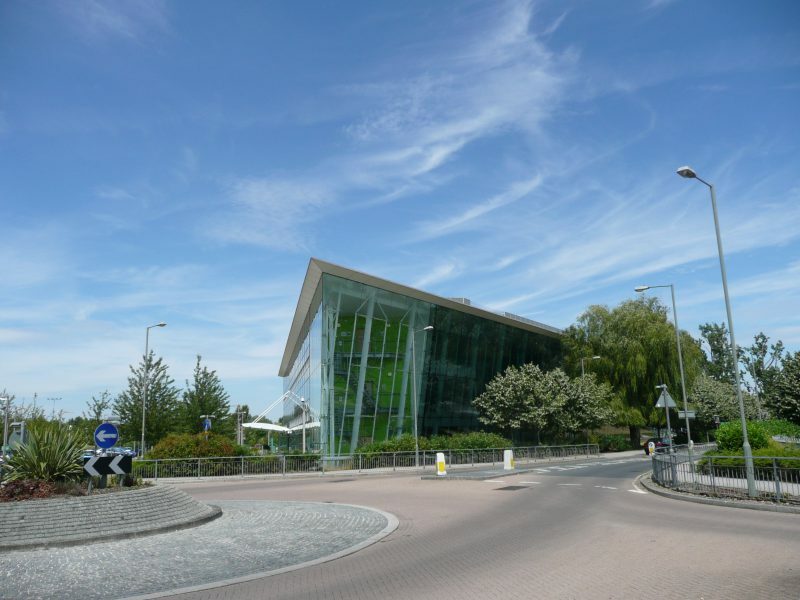 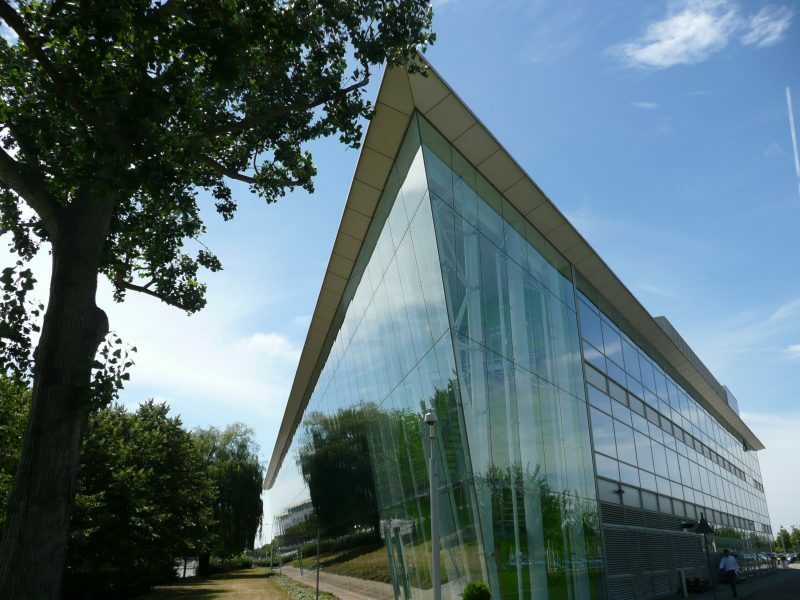 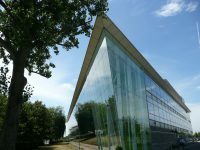 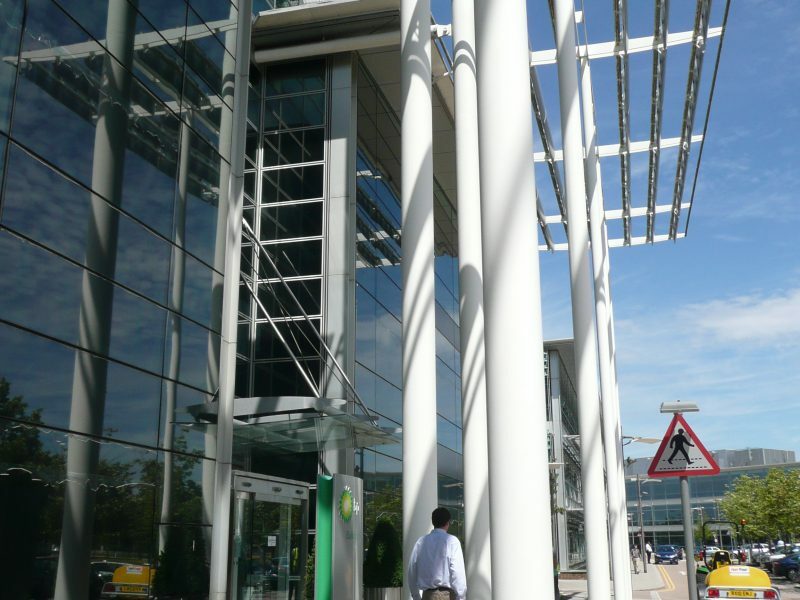 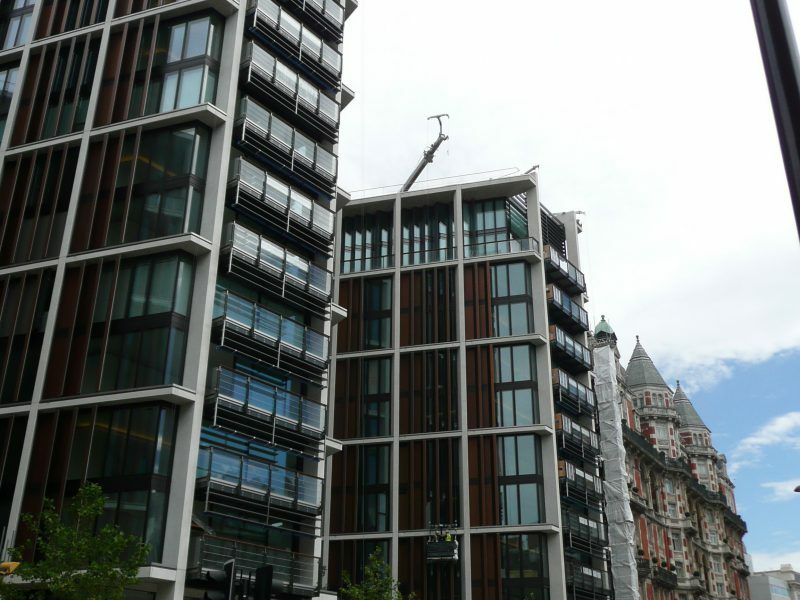 In 2005 Corrivo supplied bespoke powder coated Aluminium flashings and fabrications for one of the landmark buildings on site. 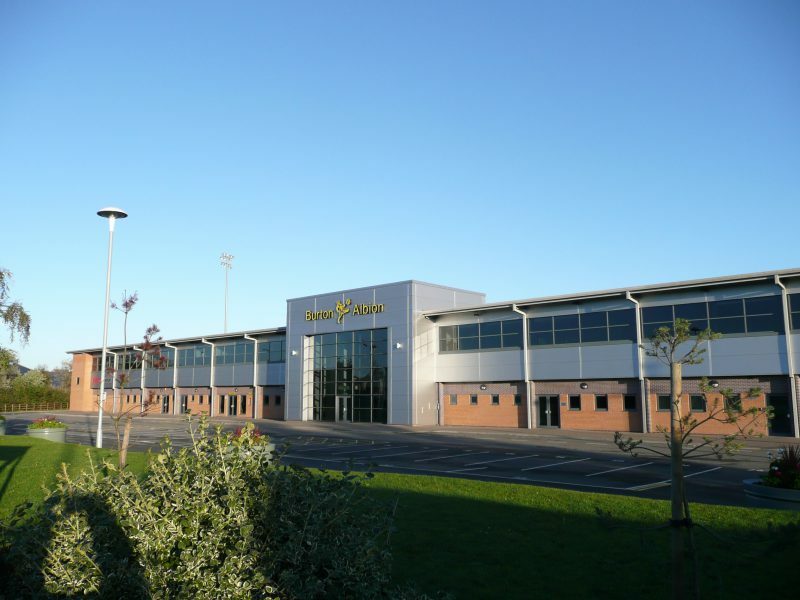 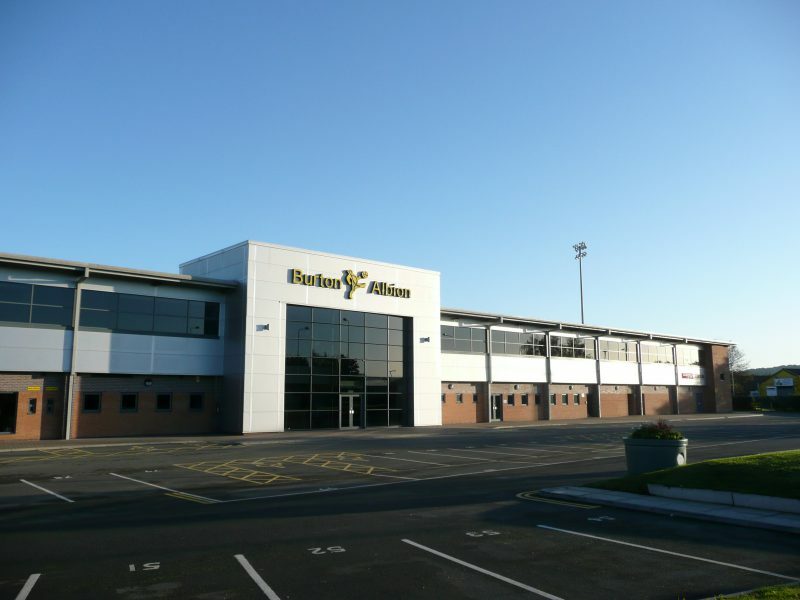 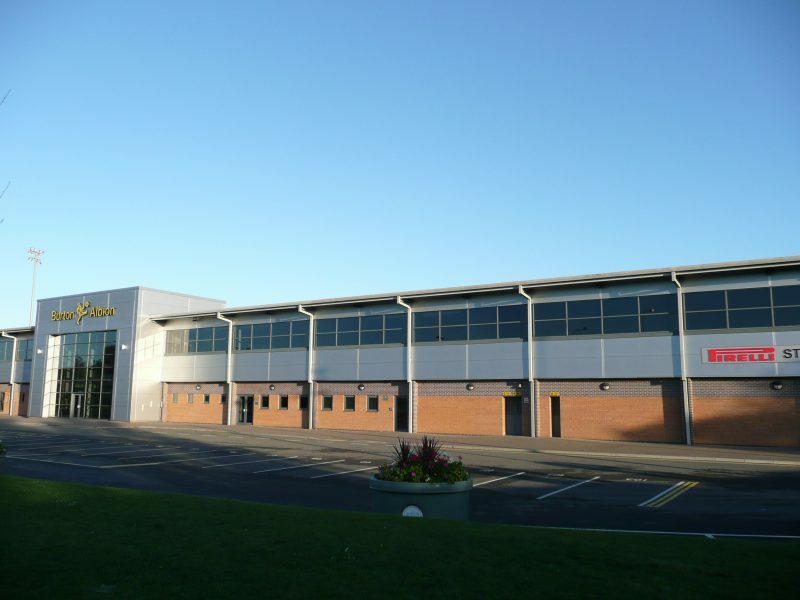 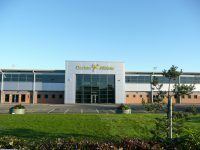 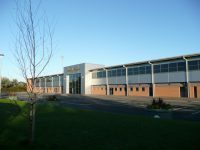 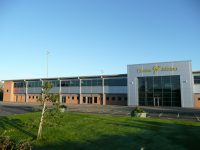 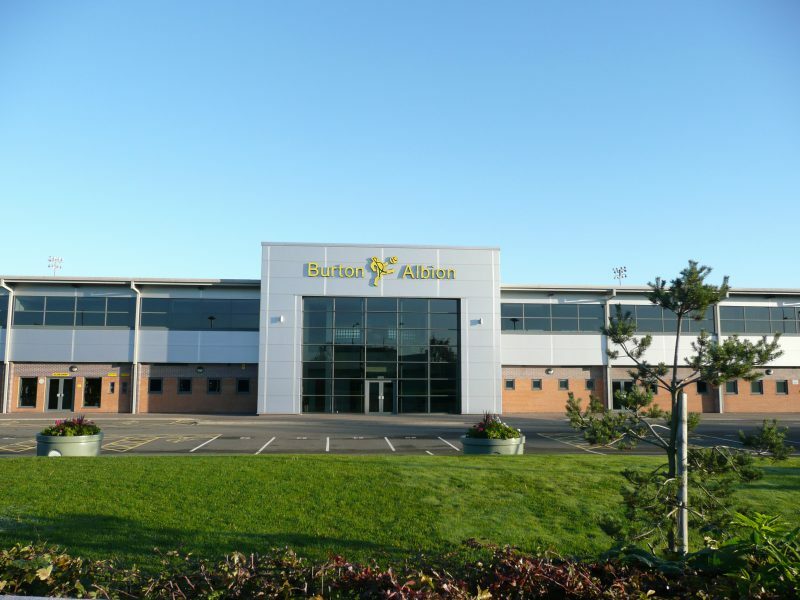 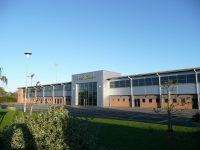 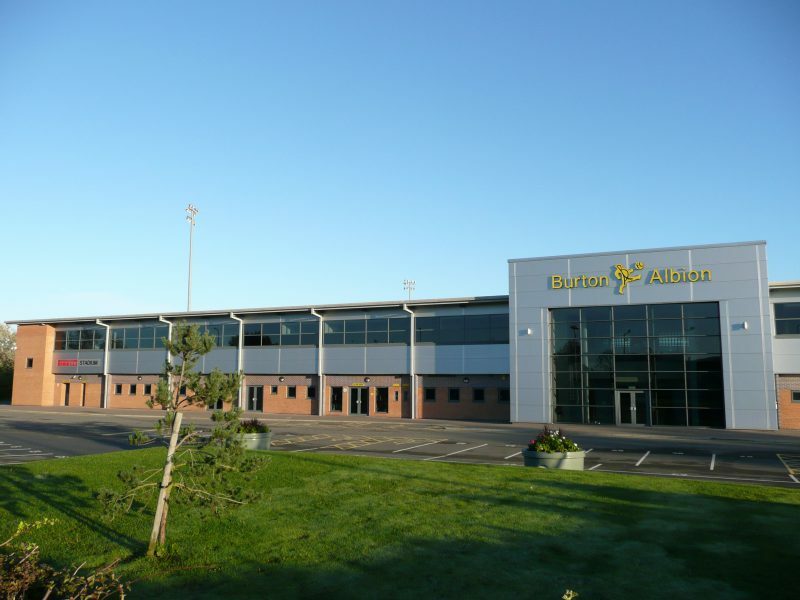 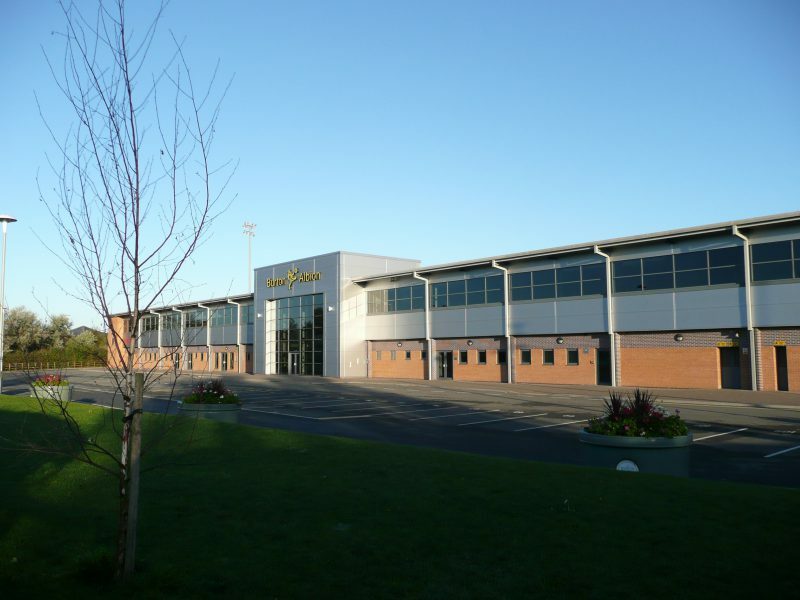 When local team, Burton Albion (known as ‘The Brewers’ for obvious reasons) built a new stadium in 2005 Corrivo were chosen to supply flashings, gutters and downpipes in 0.7mm Silver PVF2. 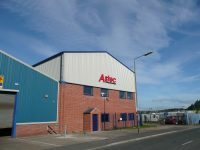 Being locally based we were able to supply site measured items rapidly to site. We are proud to be associated with our local club who built the ground to Football League standards in anticipation of promotion that has since been achieved. 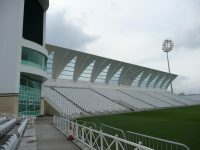 Trent Bridge, home of Nottinghamshire County Cricket Club, is one of the oldest and most revered cricket grounds in the world. 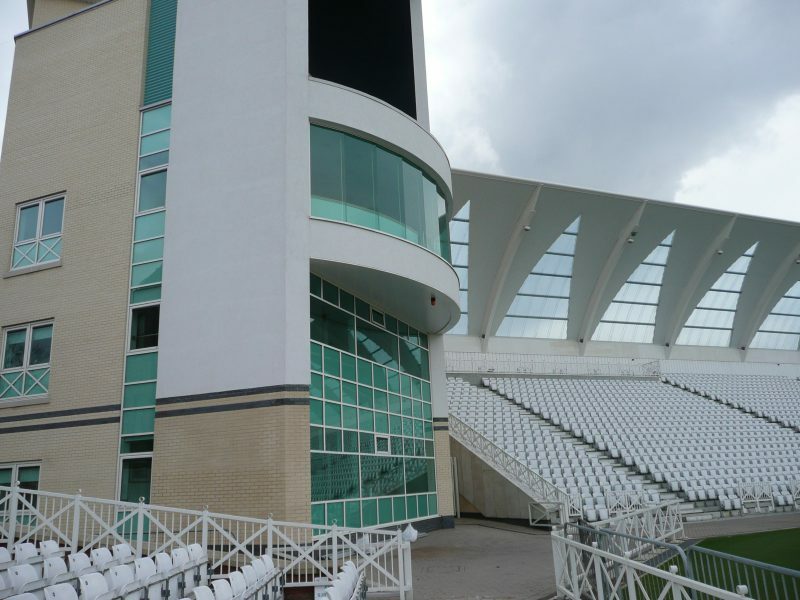 County matches were played there since 1840 and test matches since 1899. 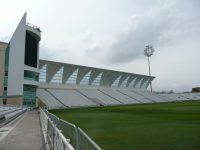 The new stand at Trent Bridge Cricket Ground has an upward curving roof and has the capacity for 3,500 spectators. 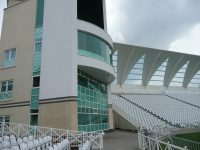 The ground was opened by HRH The Duke of Edinburgh KG KT on 5th June 2008 - the first day of the England and New Zealand Test Match. 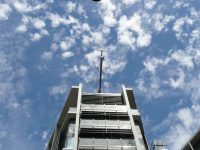 In preparation for this day roofing contractor Hickton Construction installed metal soffit planks manufactured by Corrivo. 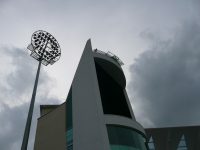 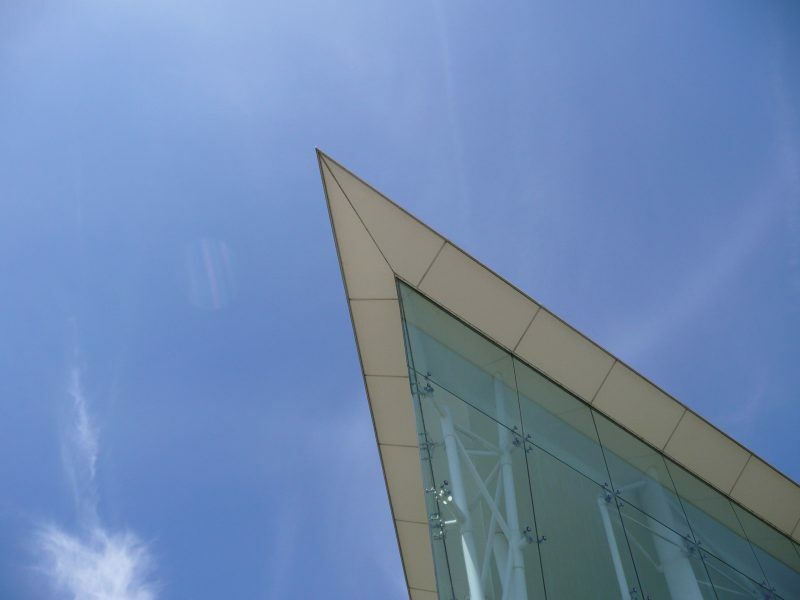 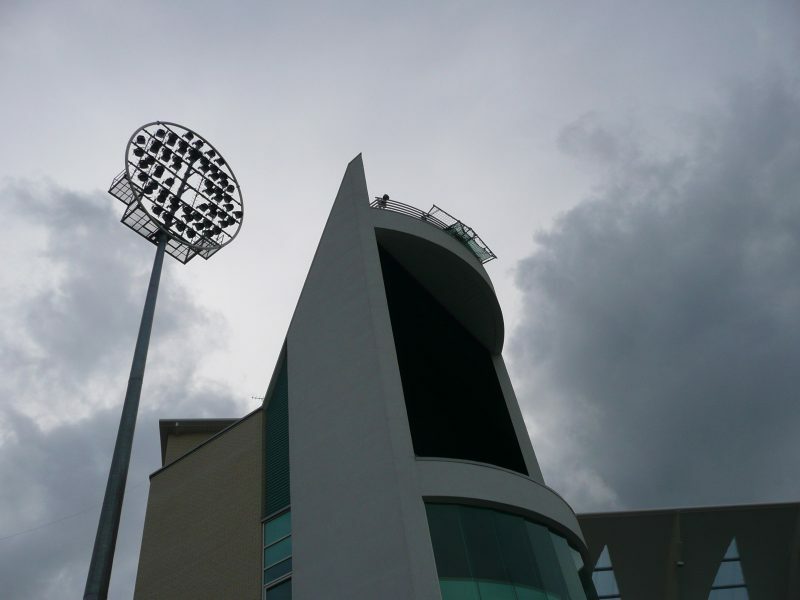 The company has also supplied metal flashings and fabrications for the new stands at Edgbaston Cricket Ground and Blackpool Football Club amongst others. Usually our customers expect their orders to turn up intact on site. 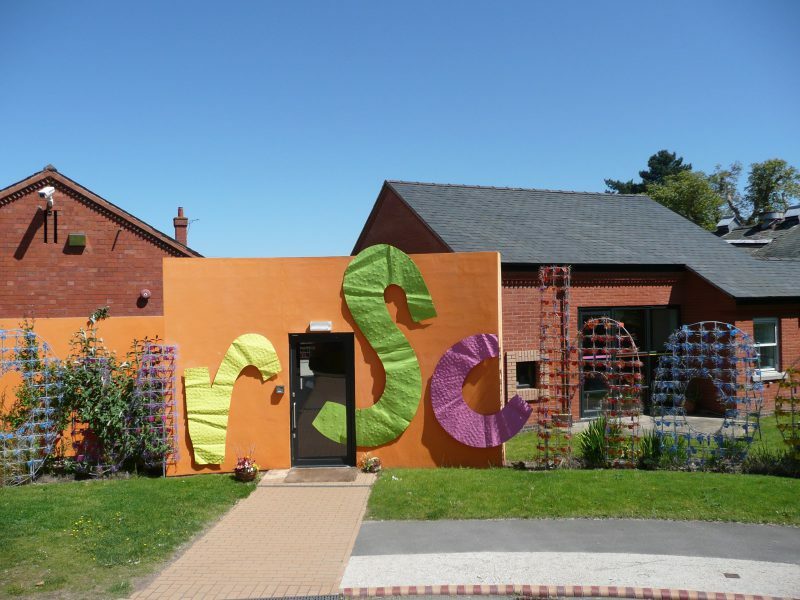 However when Architect Manfred Baker was designing the front of Studley Community Infants’ School he wanted individual letters of the words, ‘O-u-r S-c-h-o-o-l’ spelt out in various materials. 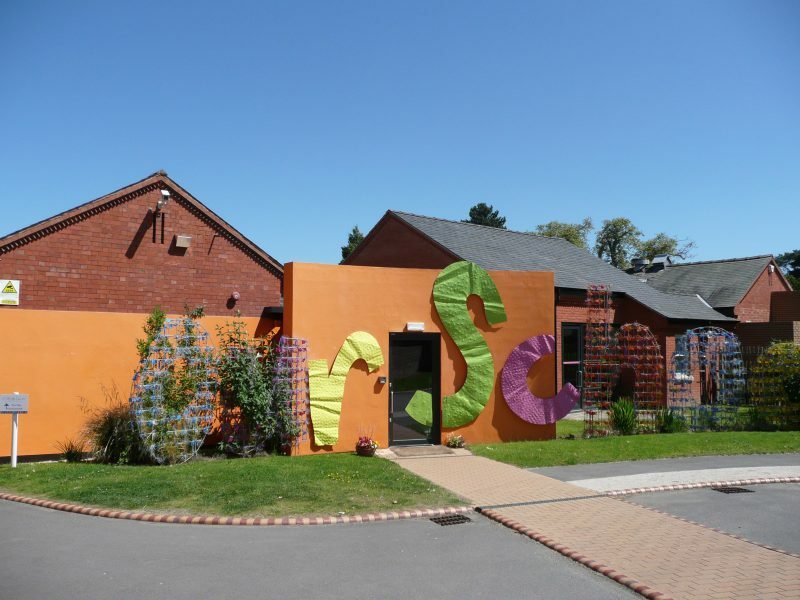 These included steel mesh and even a sapling for the last letter! Roofing contractor Classic Roofing Ltd asked Corrivo Building Products to produce the letters r, s and c in 3.0mm thick powder-coated Aluminium. 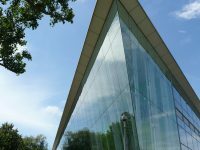 The architect provided sketches that were expanded to full-size templates, traced onto flat metal sheets and then mechanically cut by hand. 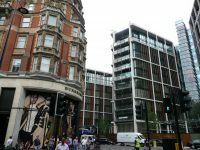 Then the fun started... Manfred wanted the metal distressed, creased and thoroughly hammered with dome shape indentations before being powder coated in three different bright colours. Our fabrication team were given free rein to hammer, bash and generally beat the metal to a standard not normally acceptable on site. 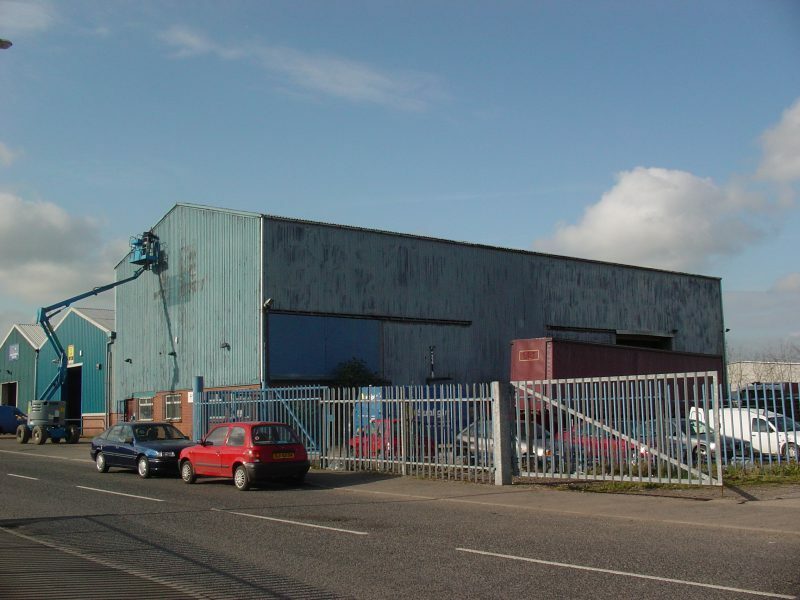 At one stage even the client’s Porsche car and our forklift truck were carefully driven over the metal to distress it further! 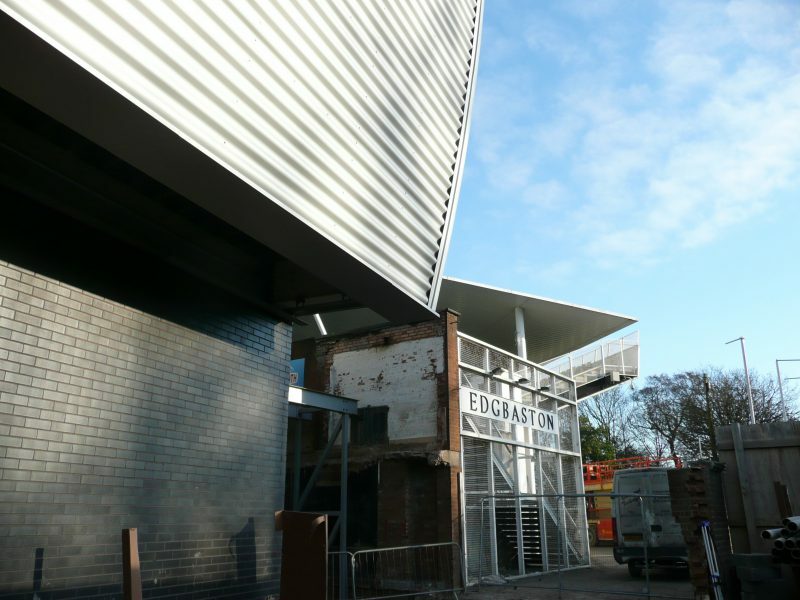 Although a little unorthodox these unusual fabrications now form part of the main entrance to the school. 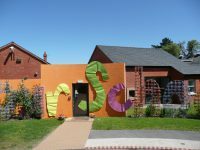 We are told the building is much loved by the staff, parents, visitors & children and Corrivo is glad to have paid a small part in its creation. This development is one of the most prestigious real estate projects in the world. 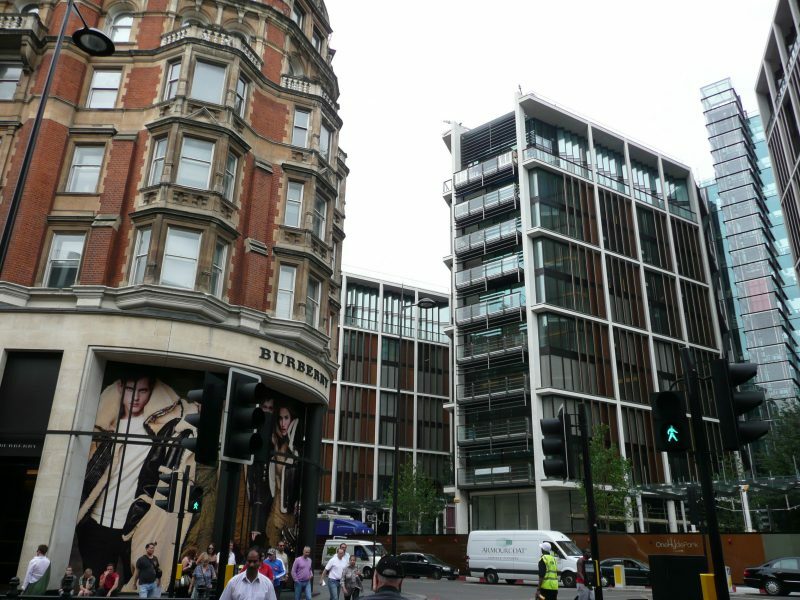 The site consists of three high-end retail units and 86 apartments with an entry level price of 20 million. 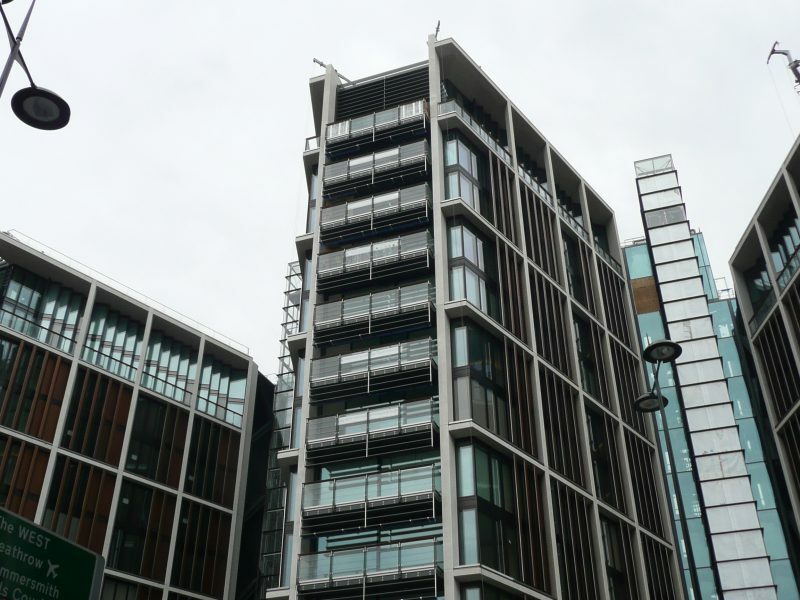 The building was designed by Lord Richard Rogers and built as a joint venture between Candy & Candy and members of the Qatari government. 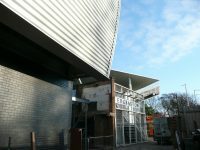 Corrivo supplied 100’s of bespoke Aluminium welded flashings and fabrications for the roof area. 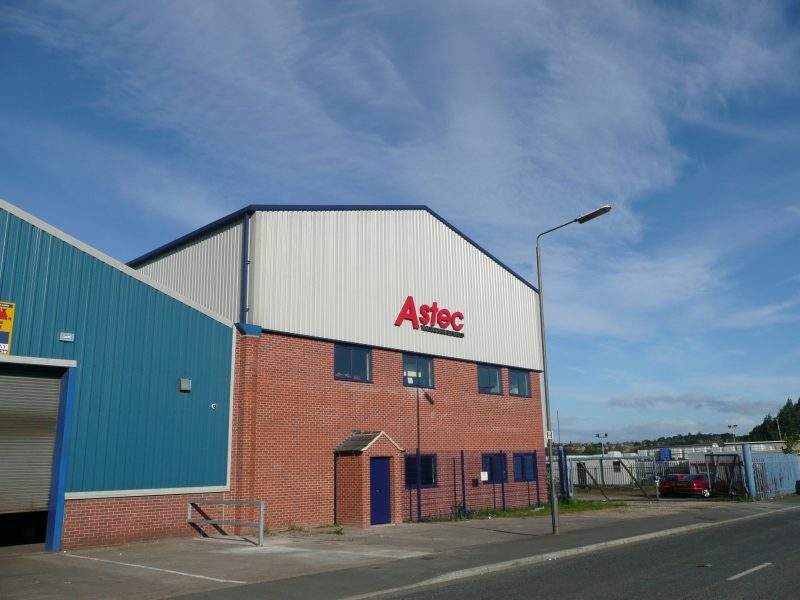 Most flashings and roofing fabrications are installed on industrial and commercial properties but it is interesting to note the rich diversity of building types & functions that we have been associated with. 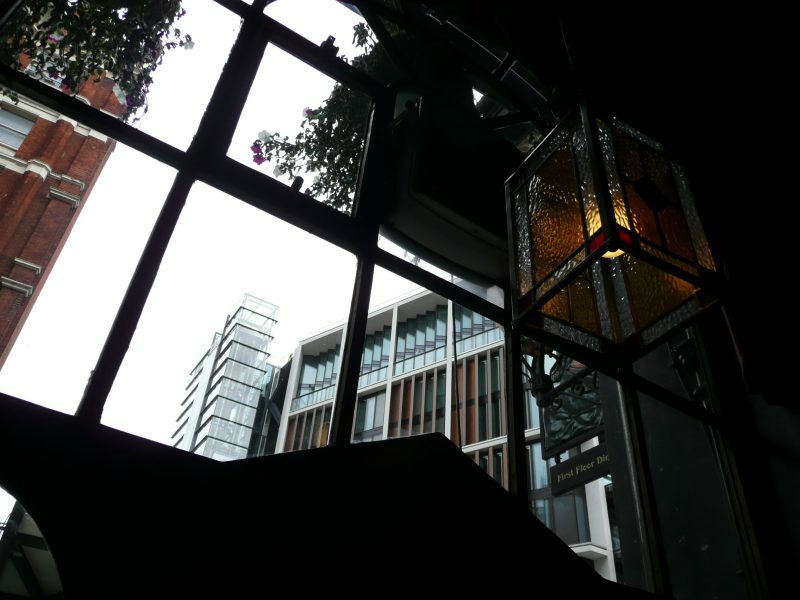 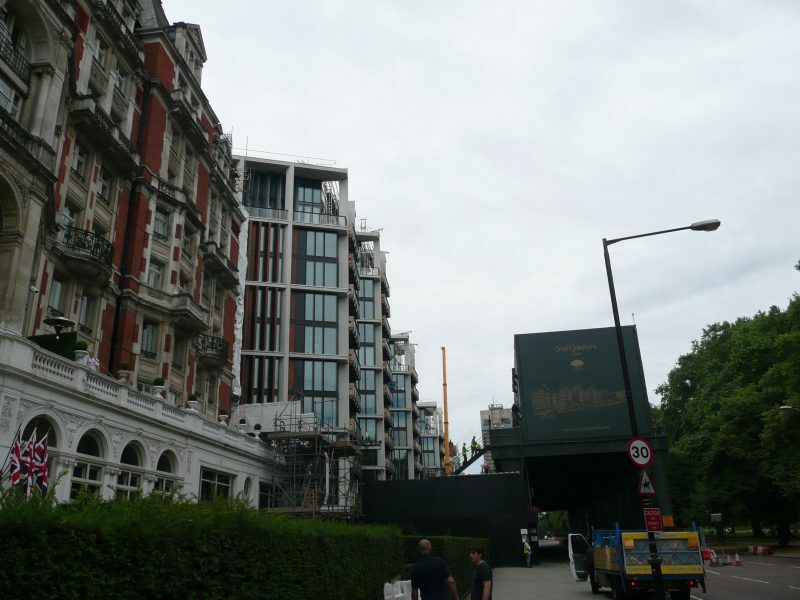 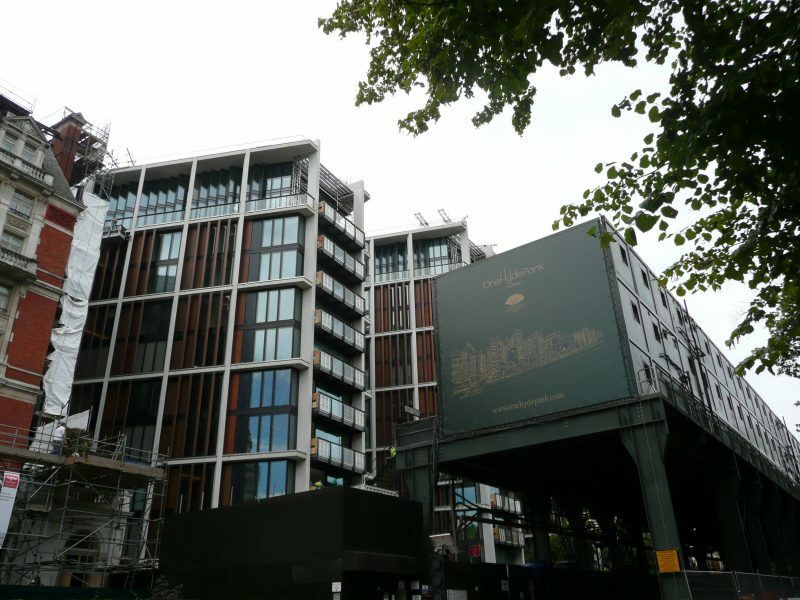 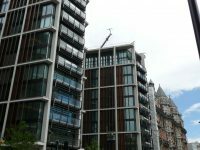 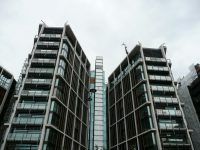 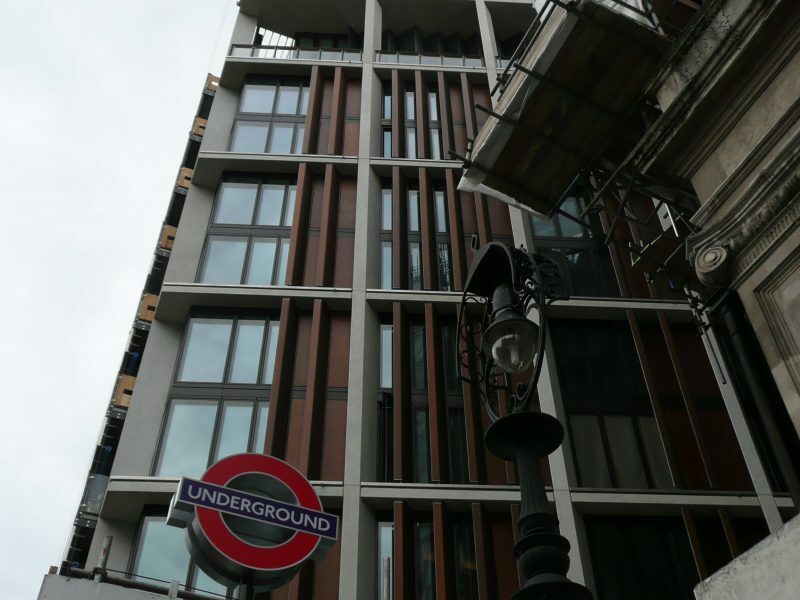 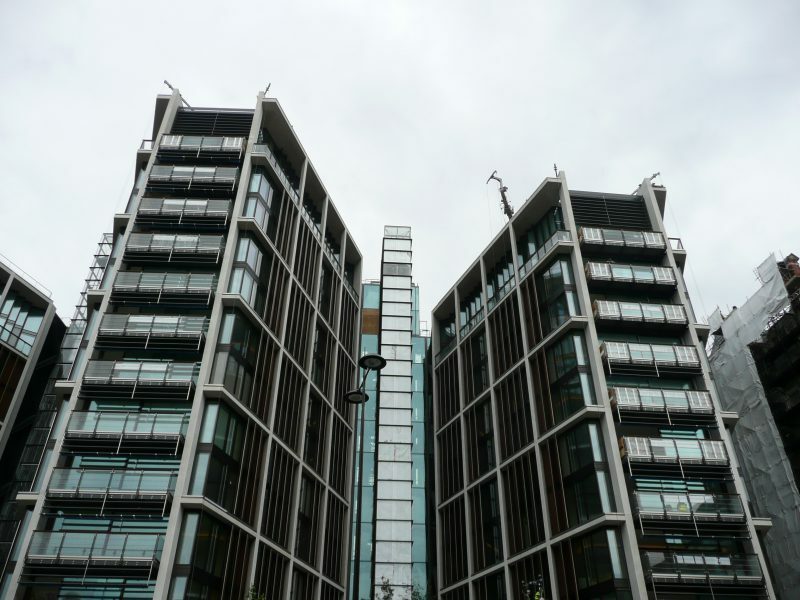 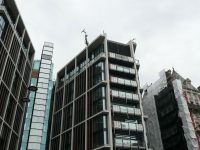 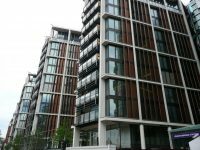 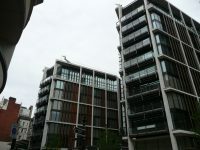 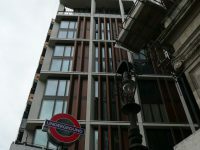 Other premier London properties that Corrivo have supplied include 199, Knightsbridge, Pan Peninsula, ‘The News Building’ (formerly ‘The Place’ – London Bridge) & Embassy Gardens, near the new American Embassy. 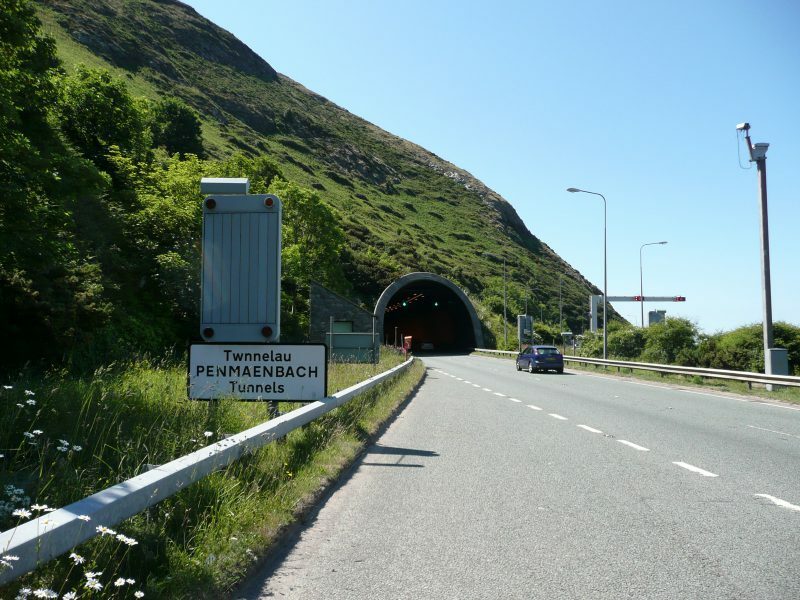 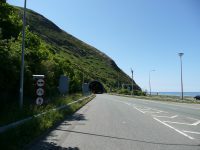 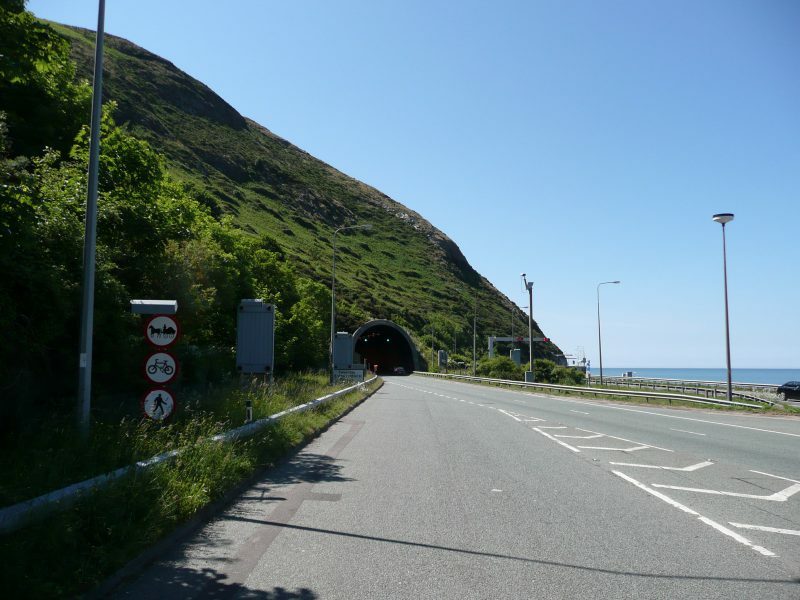 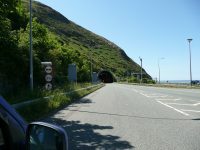 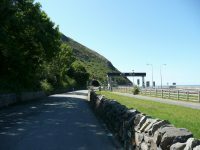 Drivers travelling along the North Wales coast road may well be familiar with the Penmaenbach Tunnels. 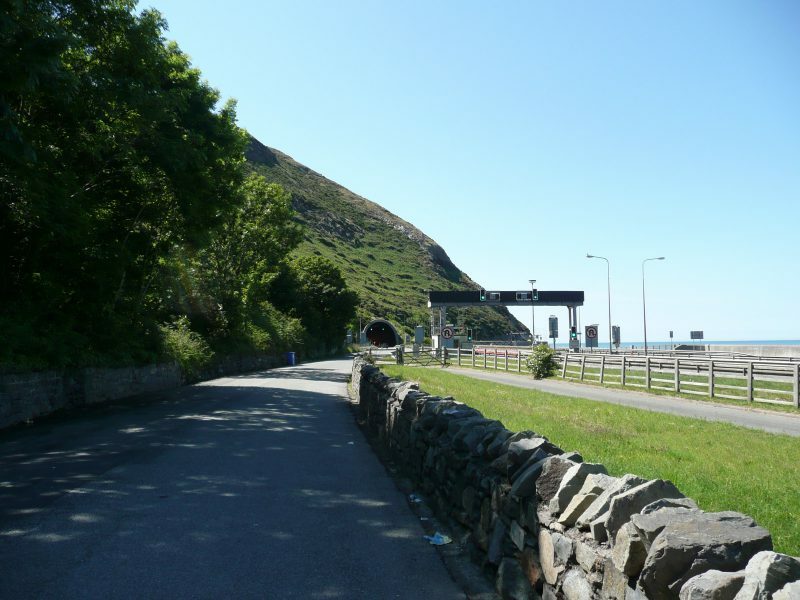 The Westbound A55 Trunk road towards Holyhead was opened in 1989 and passes through the headland near Conway. 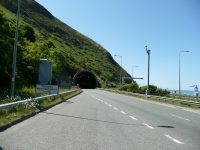 In 2004 Contractor B. Jarvis Roofing was awarded the unusual job of installing approximately 1300 metres of Aluminium PPC Guttering on top of the crash barriers running along both sides of the tunnel. A combination of road spray, condensation and water ingress from the landmass above needed careful management and Corrivo were engaged to manufacture 440 no 3000mm long 2.0mm Aluminium gutters each complete with ‘Joggle’ joints and low profile Stainless Steel bolts. Each section had factory fitted strengthening arms at 900mm intervals and was powder-coated in RAL9005 (Black). 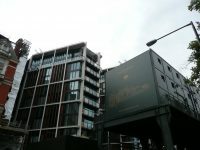 The installation took place each night to a very tight deadline and Corrivo scheduled late evening deliveries each day to suit site requirements. 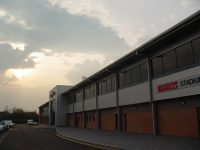 When local retailer Massey’s relocated their store to a purpose built 28,000 square foot unit we were delighted to have some involvement. 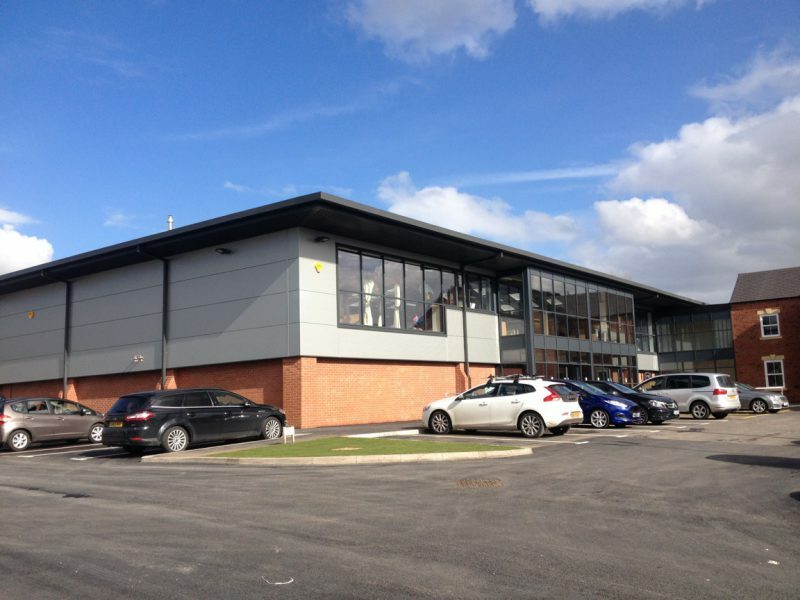 Corrivo supplied gutters, flashings and rainwater goods in Silver and Anthracite to site for the Ilkeston based contractor, Cladceil. 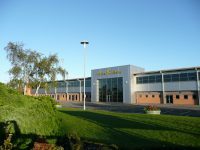 As our factory was only a couple of miles away urgent deliveries could be made to suit site requirements. Both the contractor and client, Peter Massey were delighted with our service and the finished building.